SweeneyCorp was established in 1999 to provide consulting services to the Aviation and Electronics industries. The company has since expanded into Aircraft Delivery, Flight & Ground instruction, Aviation Seminars, AFI/BFI Seminars & Refresher courses and other related services. The focus is on education & training resulting in aviation safety. 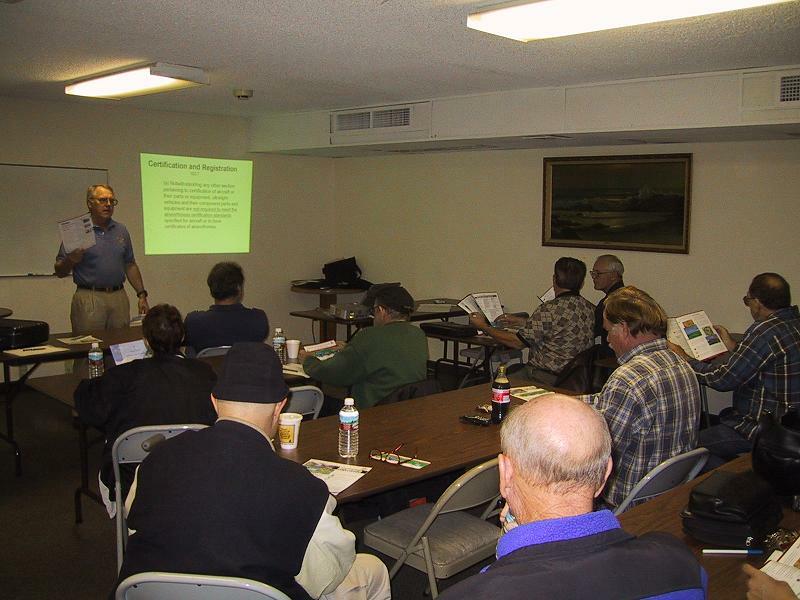 Although located in the Chicago area, many of the seminars and refresher coursed are presented out of state. Travel is not a problem. PowerPoint presentations, projectors and other equipment are provided for quick and easy setup at the presentation location. Over 350 pilots have attended BFI Refresher Courses and AFI Seminars presented by Jim Sweeney. My aviation background goes back to the early '60s when I spent a lot of time at the local airport. I worked many airport jobs including line crew, aircraft dispatcher and flew scenic rides, air charter & flight instruction. The Army trained me as an air traffic controller with duty at Ft. Knox and 101st ABN DIV (AMBL), Vietnam. General aviation experience includes over 3700 hours flying light aircraft. Tail wheel, grass fields and glider towing most frequently. Certificates held include Commercial - SEL, SES, MEL, Glider, Instrument. Ground Instructor - Advanced. Flight Instructor SEL, MEL, Instrument. I have been flying Powered Parachutes and Fixed Wing Ultralights since 1995 and have owned a number different machines. In addition to flying, I enjoy both flight and ground instruction. My instruction activities have include powered parachute dealer training, pilot & instructor training, AFI/BFI Refresher courses and safety seminars. A number of presentations have been made on UltraFlight Radio (Audio Presentations).